Albert Basse Associates is one of the longest continually operating, family-owned, large format digital and screen print manufacturers in the nation. 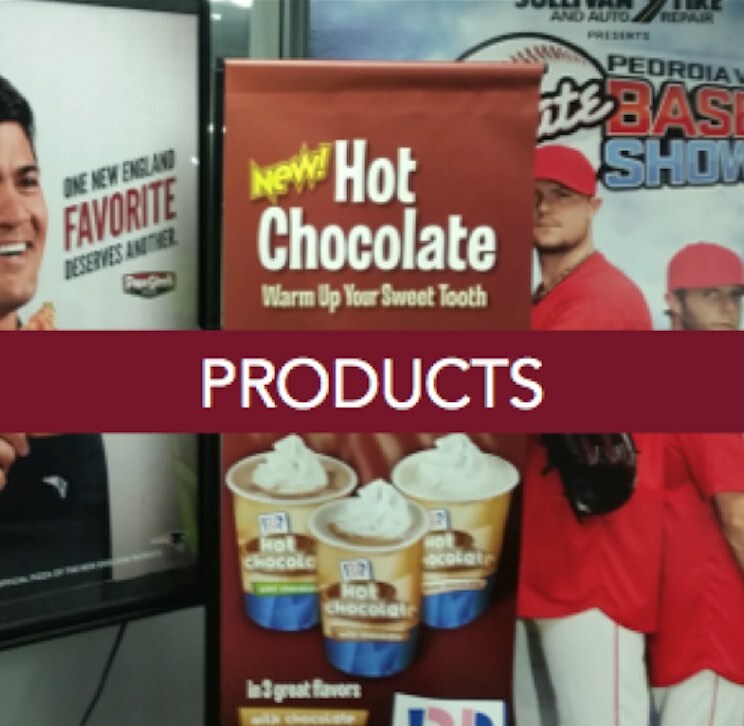 Every day, leading retailers, merchandisers and commercial/industrial entities of all kinds put their trust in ABA to design, manufacture, and distribute high-quality POS, sign, and graphic display solutions to help them achieve their merchandising goals. Our team of graphic professionals will assist you in creating high quality signage and visual marketing solutions at a cost that will fit your budget. We will coordinate your job from concept and design, thru estimate and stock recommendations, all the way to successful production and fulfillment. We are "customer first" and solutions oriented, ensuring that we meet the most aggressive demands of every project we engage in. Find out why our customers call working with ABA “Smooth Sailing.” Request our brochure here. Beverage industry retail graphics produced by ABA, then and now. ABA is a preferred graphics solutions provider to the beverage and spirits industry. We'll drink to that! With 90 years behind us, it should come as no surprise that ABA has long been the go-to graphics provider for the beverage industry. In fact, the Specialty Graphic Image Association recently awarded us the Golden Image Award for a series of eye-popping floor graphics (left top). Hundreds of entries from some of the top graphic imaging companies in the world were evaluated and judged by an elite team of imaging professionals who awarded gold, silver, bronze, and honorable mention ribbons to the best prints. If you're a retailer or wholesaler looking for your products to scream "Buy me! ", look no further than Albert Basse Associates for all your printing needs. 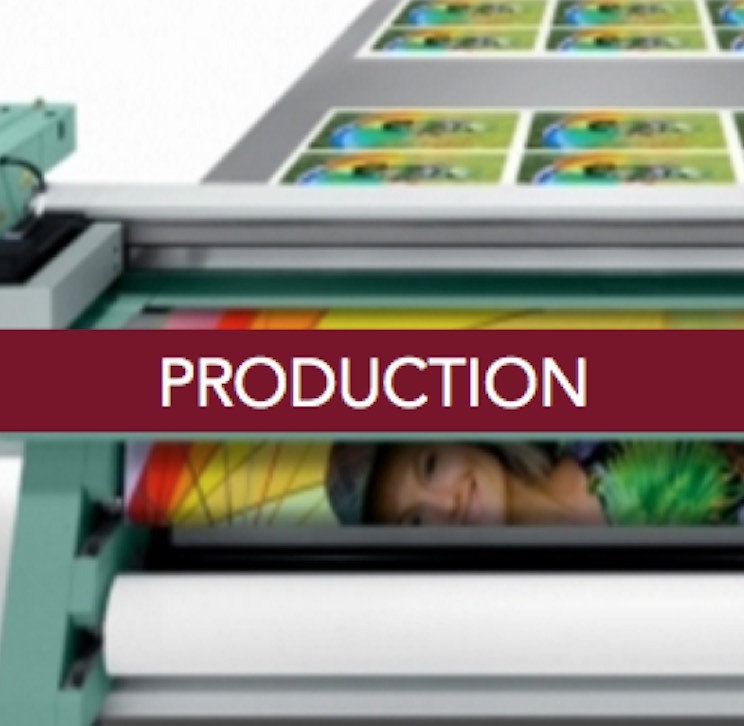 Watch our Zund Digital Diecutting System in action! Let Us Send You Our Brochure! Just Click the Image Below.